Daylight: the sound of COLDPLAY all over the world. Music, scenography, atmosphere and more. 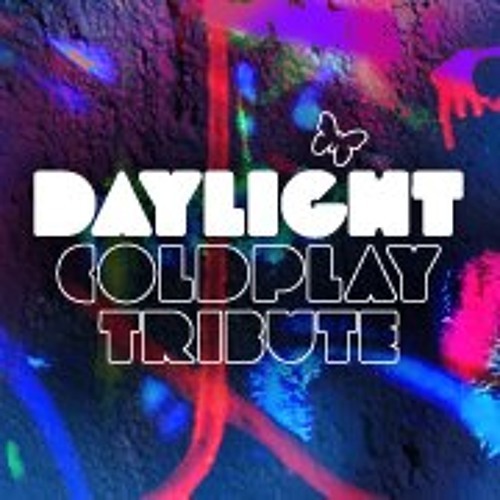 http://www.daylightband.it/ Daylight formed in the autumn of 2005 when five young men of different musical backgrounds met, thanks to common friends. Their passion for Coldplay contributed to establish a strong bond of respect and admiration between the band members. This bond led to a common desire to live and play Coldplay's music with the same spontaneity and emotion as the English band. Since their first exhibition, the band knew how to create an optimal relationship with the fans, who support the advancement of the group with their enthusiasm. The musical research and sound that has always characterized Daylight's work, has continuously driven the group towards an important evolution and growth in harmony. Thanks to the band's ability to gain new fans from every new venue, they guarantee moments of great emotional gatherings, filled with the magic and atmosphere characterized by the melodies of Coldplay.